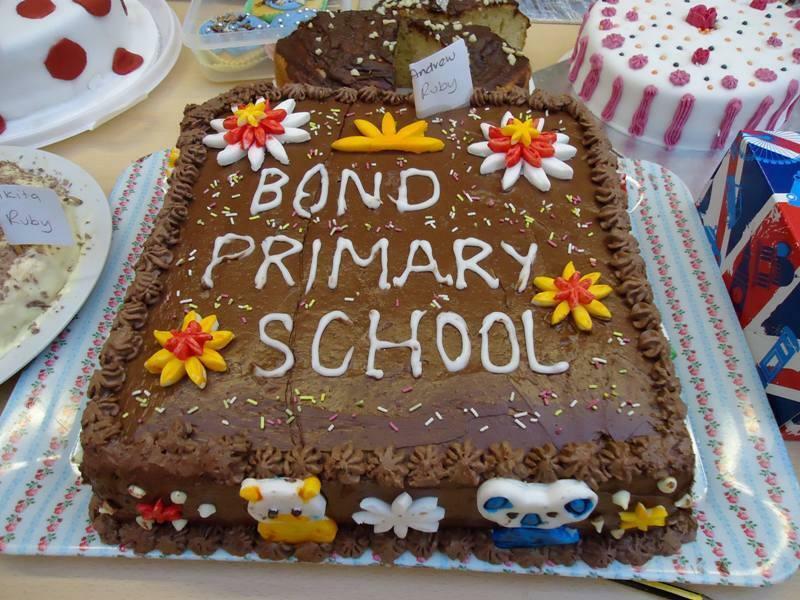 A massive thank you to all those who donated delicious cakes and baked treats for the Great Bond Bake Sale. We have had a huge response and it has been very popular. We will let you know the final total raised from the Great Bond Bake Sale and what plans the School Council have made for the money raised. Thank you to all the staff and parents who helped sell the cakes after school. It was lovely to see so many helpful faces. All the children who donated cakes will receive a cupcake tin! Thank you all for your kind contributions. It was a huge success indeed!